Issue 25 – We Love Gooold! 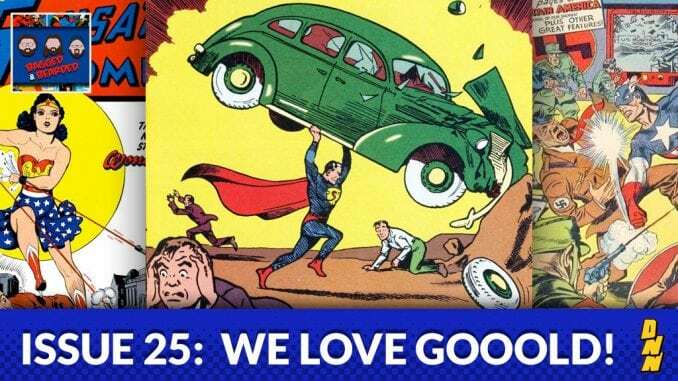 It’s time to talk about Golden Age comics. The era that started it all and kept an industry in the public eye for nearly a century. There’s GOLD in these hills and B&B is here to pull it out! Special guest Brandon Jones from Animation Destination.